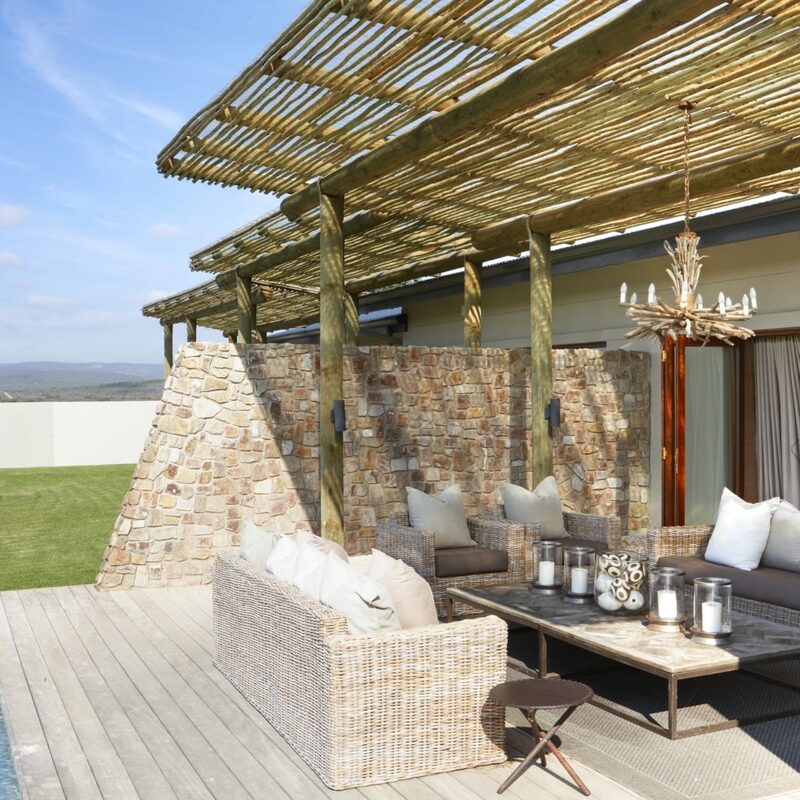 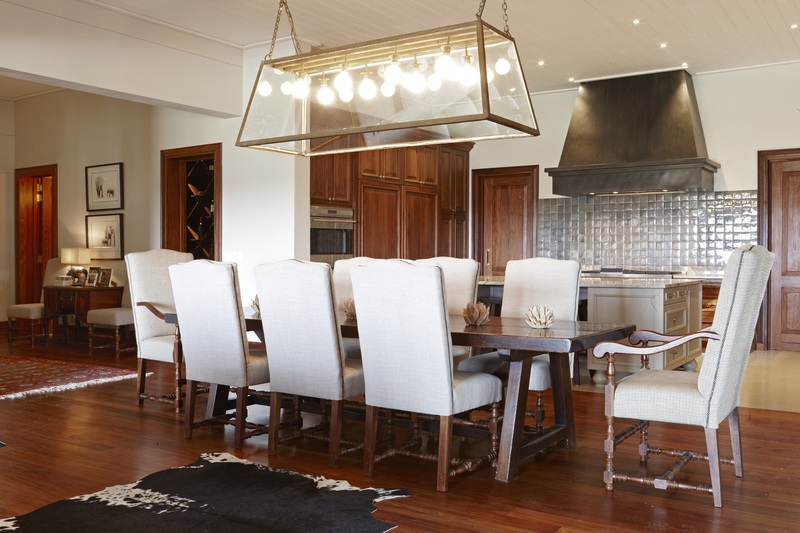 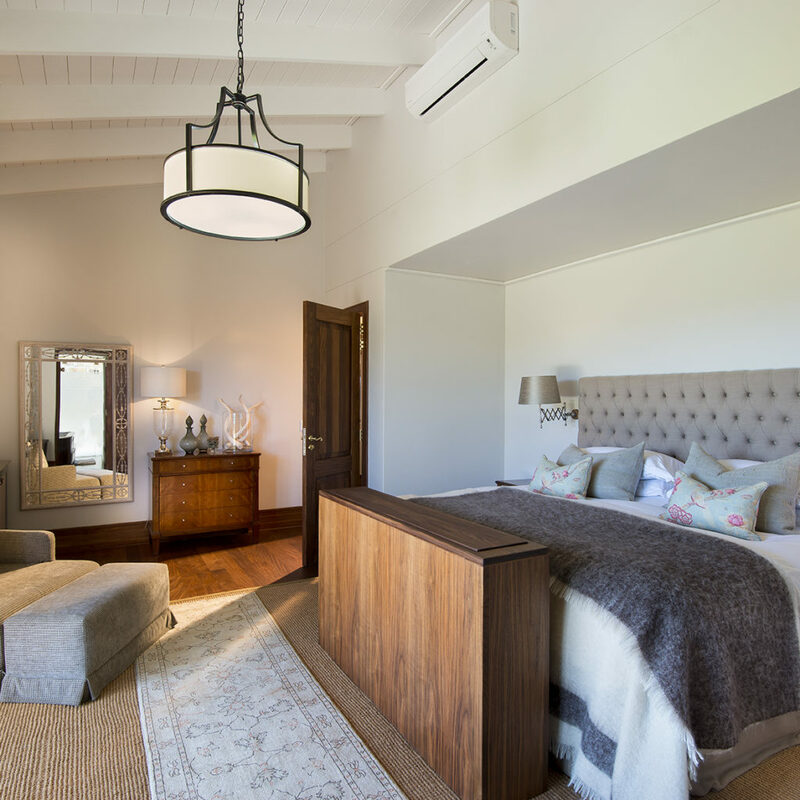 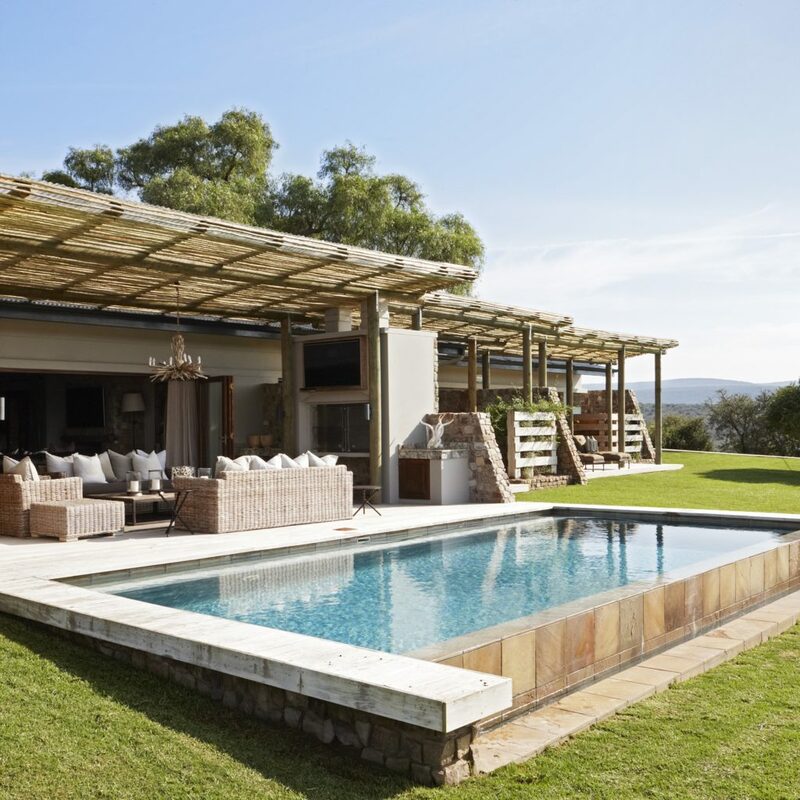 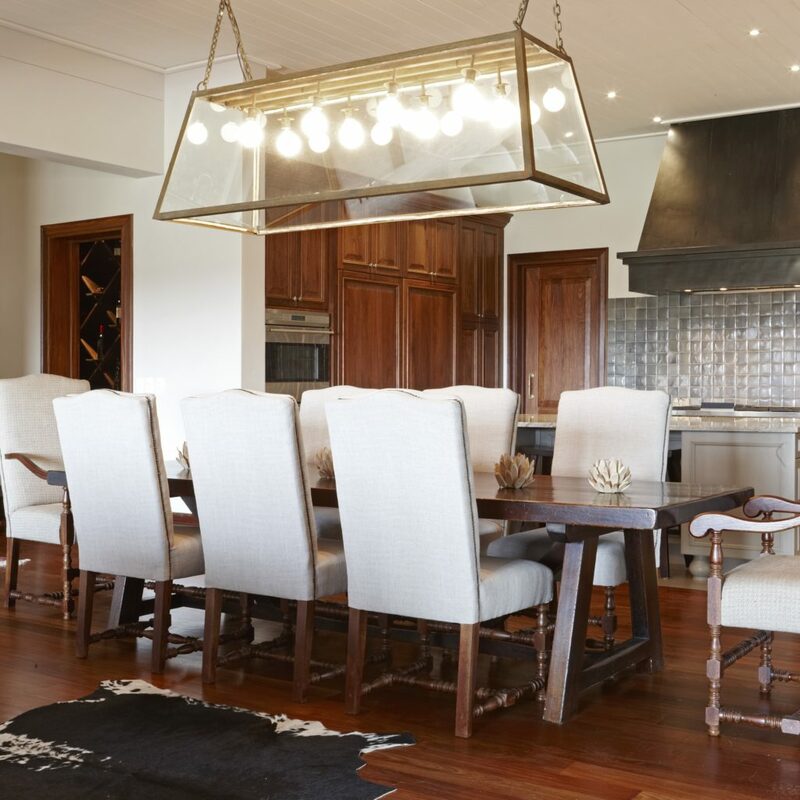 South Africa’s award winning big five private game reserve, Kwandwe, has announced the addition of a private safari villa to its accommodation offering. 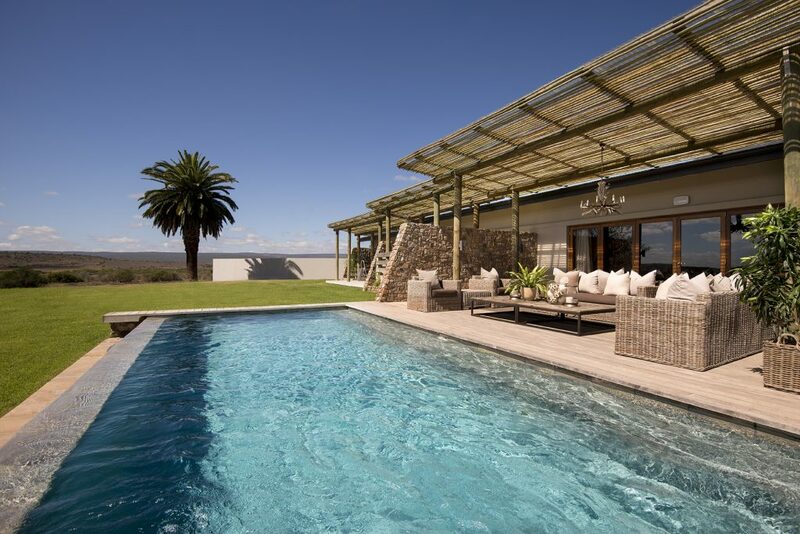 Available from 1st July 2017, Kwandwe Fort House is a modern, sole use safari villa situated in a secluded setting with sweeping views over the expansive reserve. 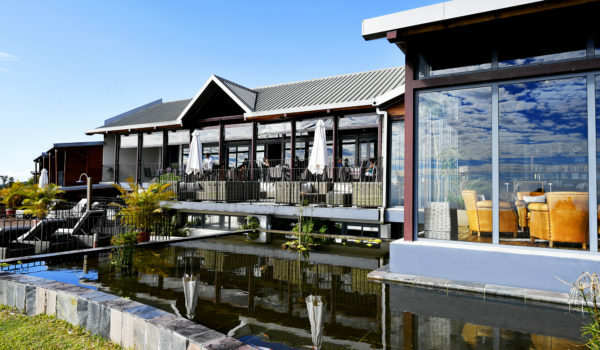 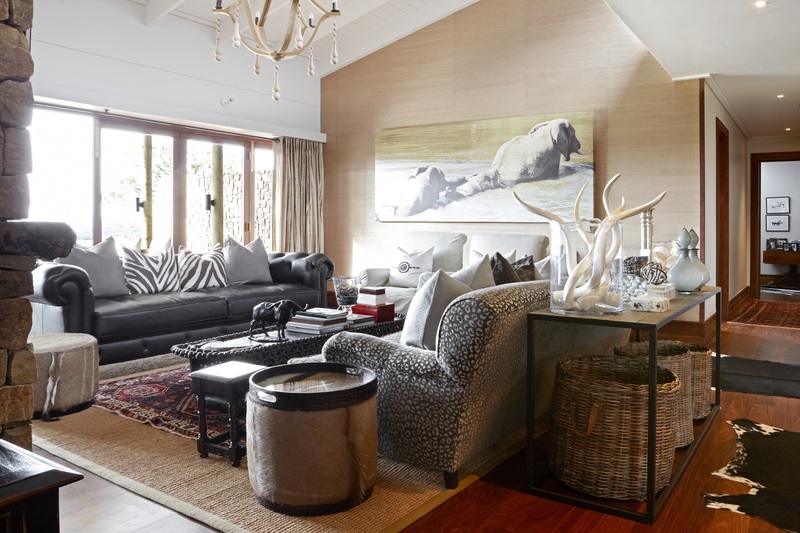 Discreetly combining the very best of an exclusive safari lodge with the latest conveniences of a modern home, it provides total privacy and an abundance of space to reconnect with loved ones, with the added benefit of the latest technology to stay connected to those back home. 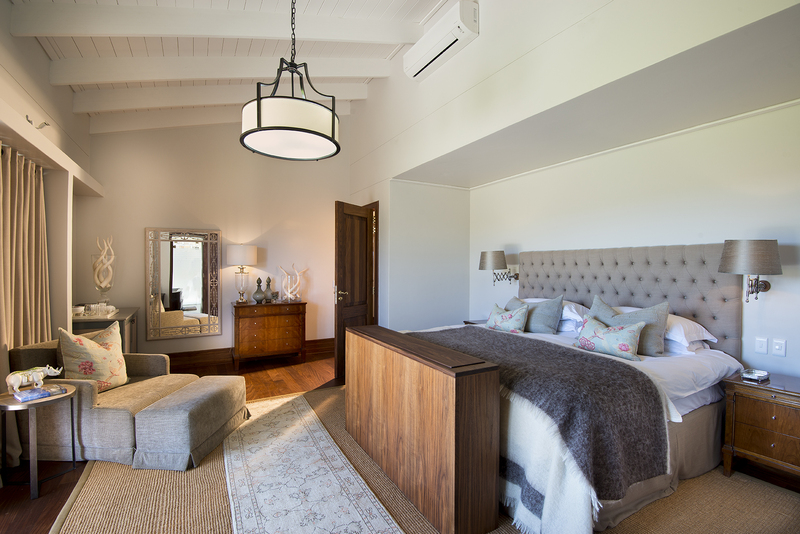 Featuring two master bedrooms and two twin suites, as well as free flowing living and entertainment areas, the Fort House’s décor blends classic tones with natural fiber fabrics throughout: Grass cloth wallpaper; linen and silk curtains; wool and cotton fabrics; leather furniture and hide rugs; walnut cabinetry; solid wood floors; beautiful Coir mats, Persian carpets and Kilims. 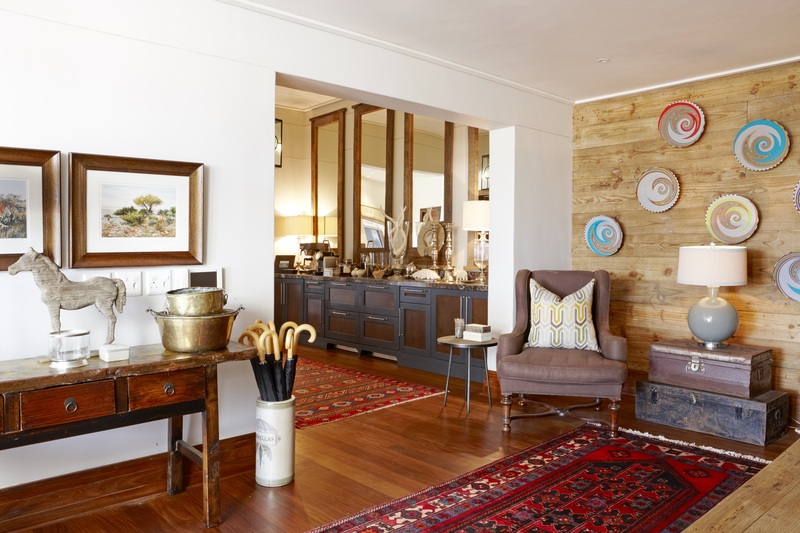 Local South African artists are represented in all the rooms whilst the house’s high ceilings and large glass floor-to-ceiling doors frame the wilderness scenery beyond. 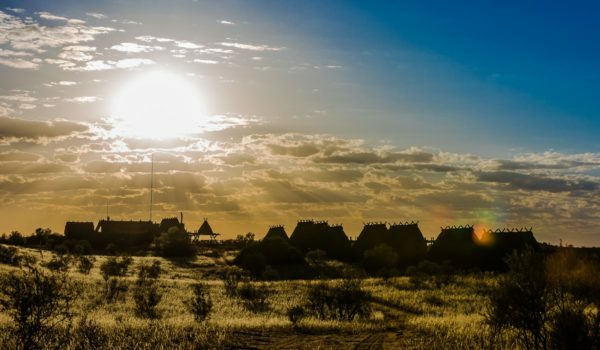 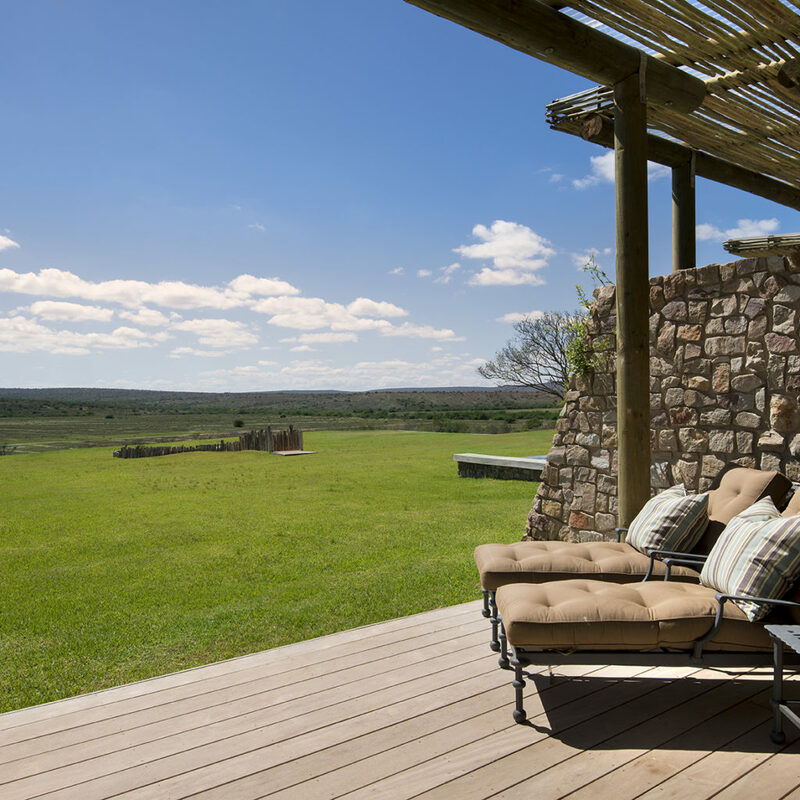 When not out exploring the vast 54,000 acre pristine reserve, guests can gather and relax on the terrace watching wildlife wander by as they make their way to the nearby watering hole. 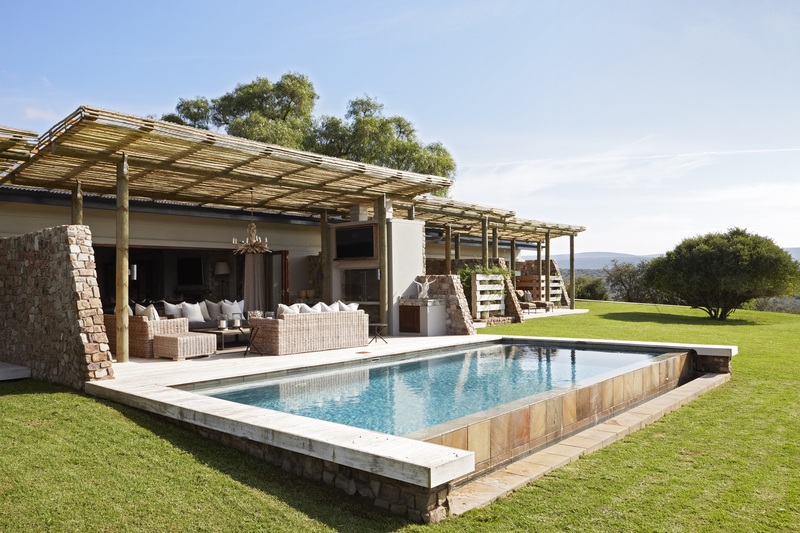 They may lounge on the expansive front lawn, enjoy a swim in the pool and dine under the stars around the traditional boma – all with that view. 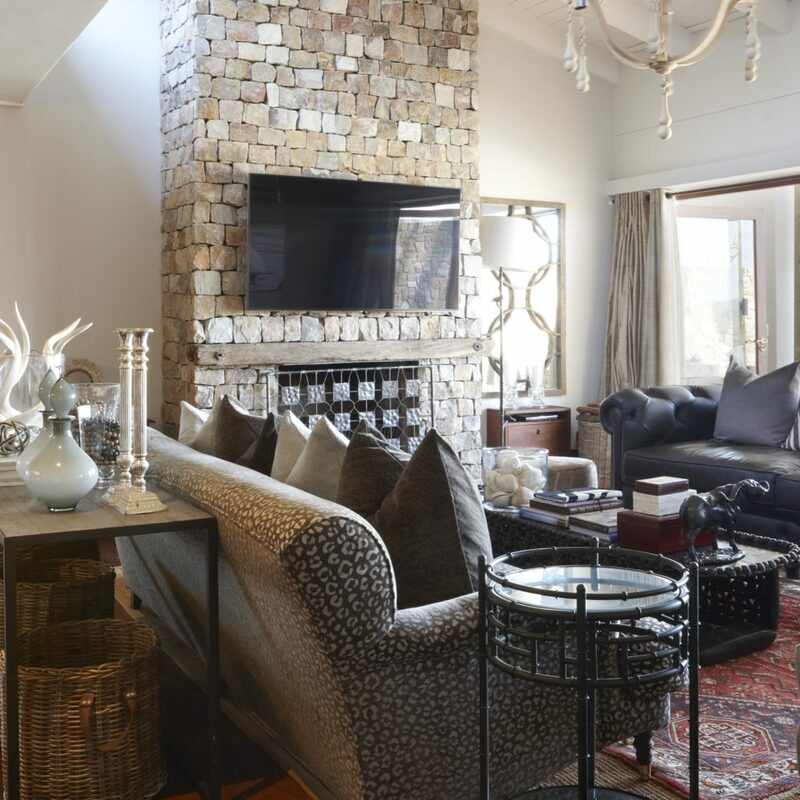 They may also choose to peruse the wine cellar, help themselves to a snack from the guest pantry, spend some quiet time in the study and enjoy a massage in the spa treatment room. 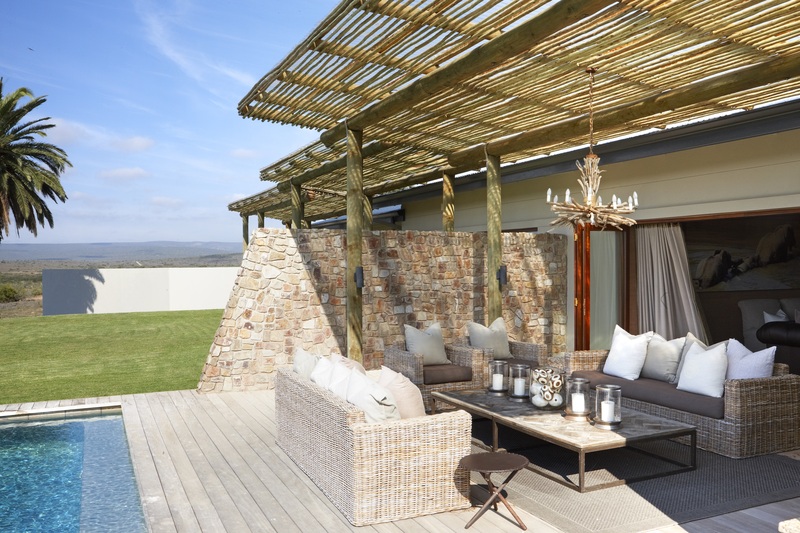 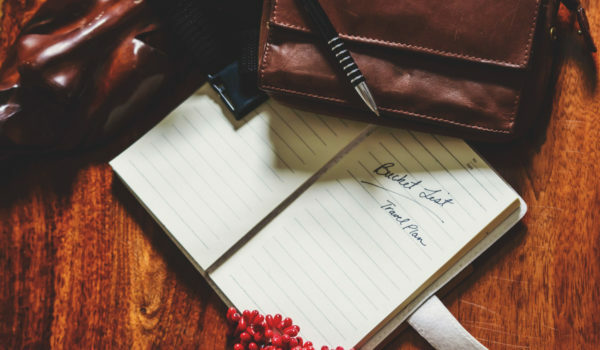 A complement of staff are discreetly on hand to ensure everything is taken care of. 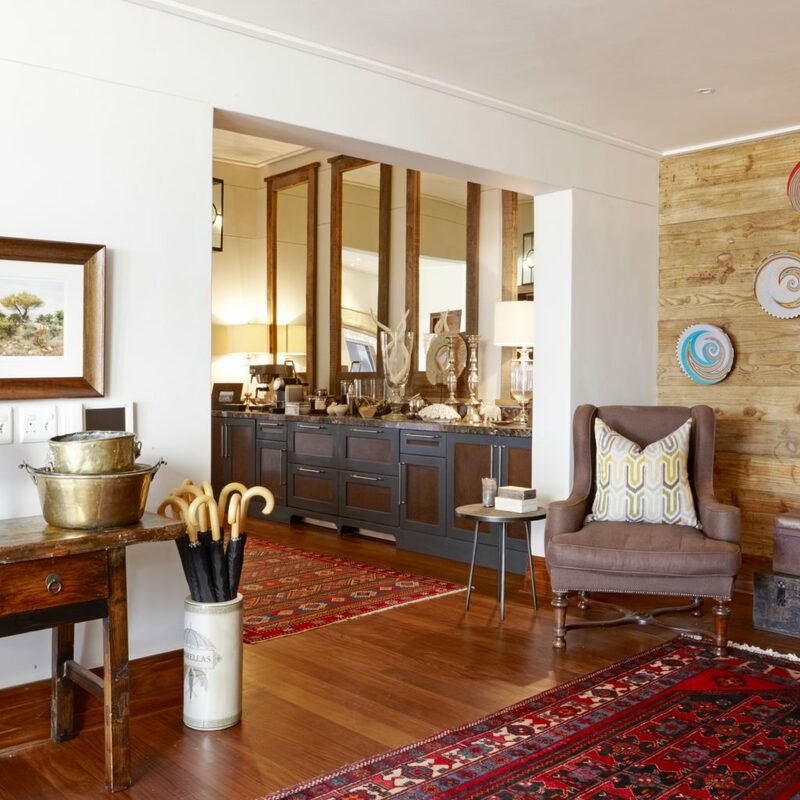 Whilst the Fort House is today beautifully presented with highly functional amenities, this was not always the case. 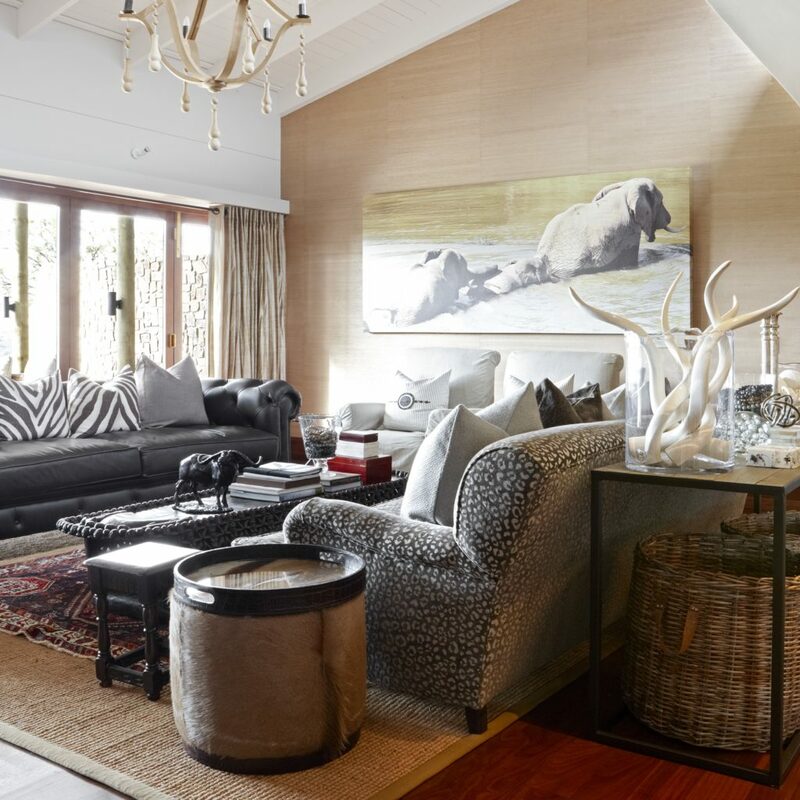 The area around Kwandwe is steeped in history dating back to the late 1700’s with the arrival of the Dutch ivory hunters followed by British farmers. 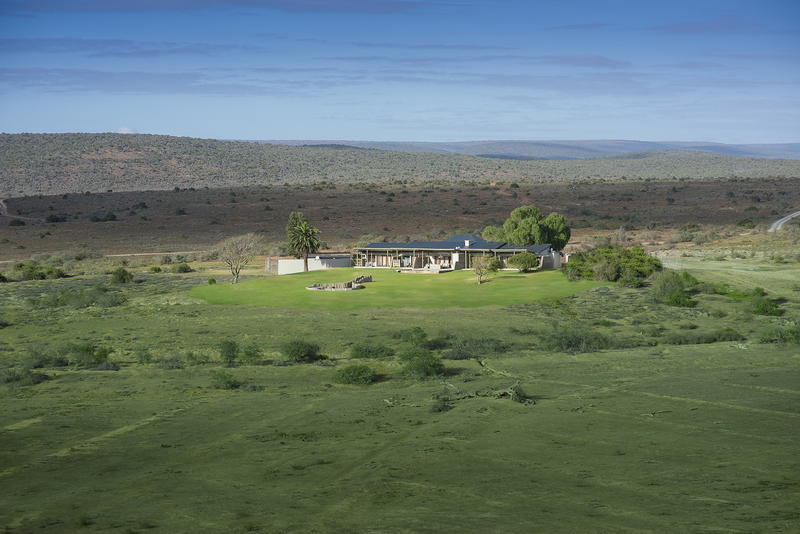 The Fort House takes its name from a wattle and daub structure that was built as a century post to a crossing point on the Great Fish River, often used as a cattle rustling route and a bounty collection point for vermin (the list ranging from grey mongoose, to spring hare to leopard), and would have reported to the larger and still standing Fort Brown on Kwandwe’s Eastern Border. 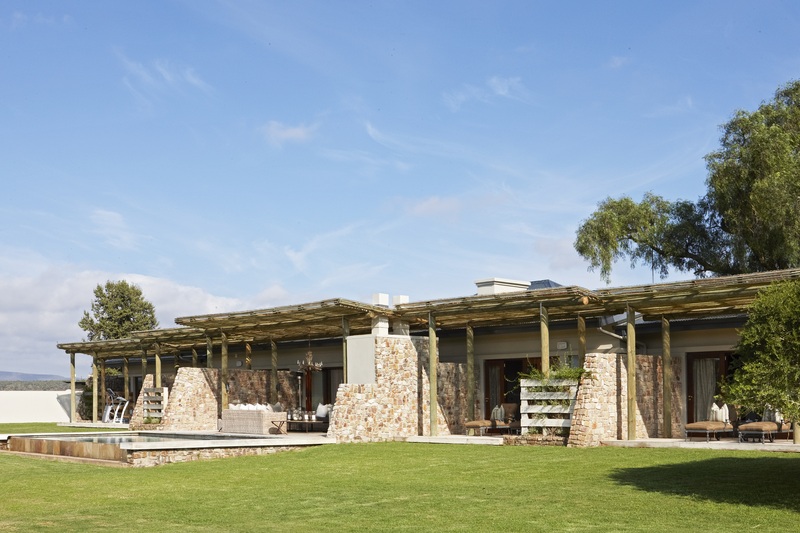 A couple of centuries later, when ostriches were once again the popular farming stock, a large barn was built whilst the open areas around the existing Fort House, now known as the Fortlands, was where the birds were fed. 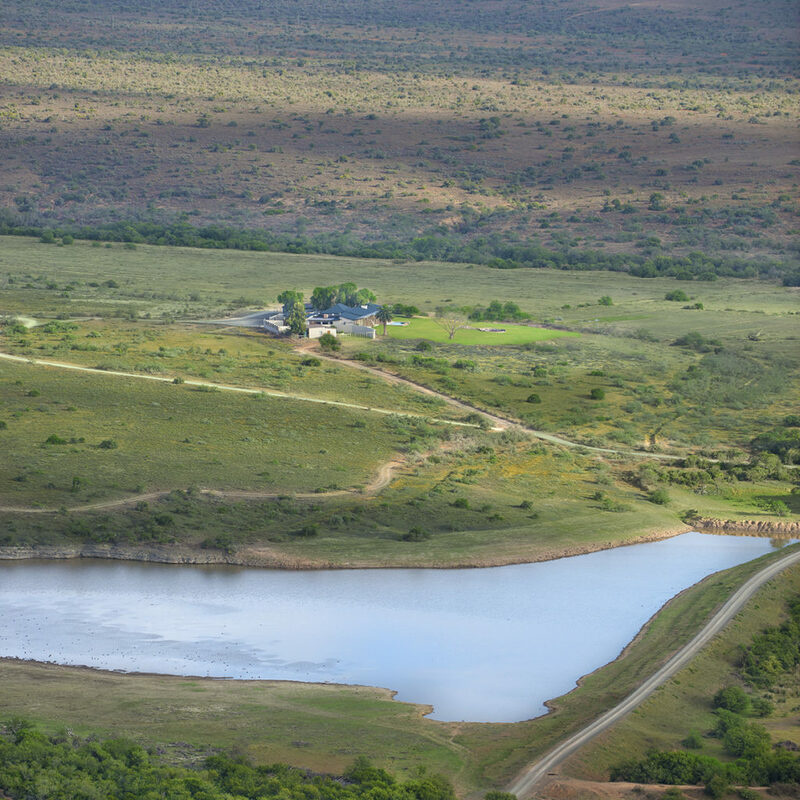 This was the main land use of the area when in 1999 the founders of Kwandwe embarked on their earnest vision to return this region to its former natural habitat rich in African wildlife. 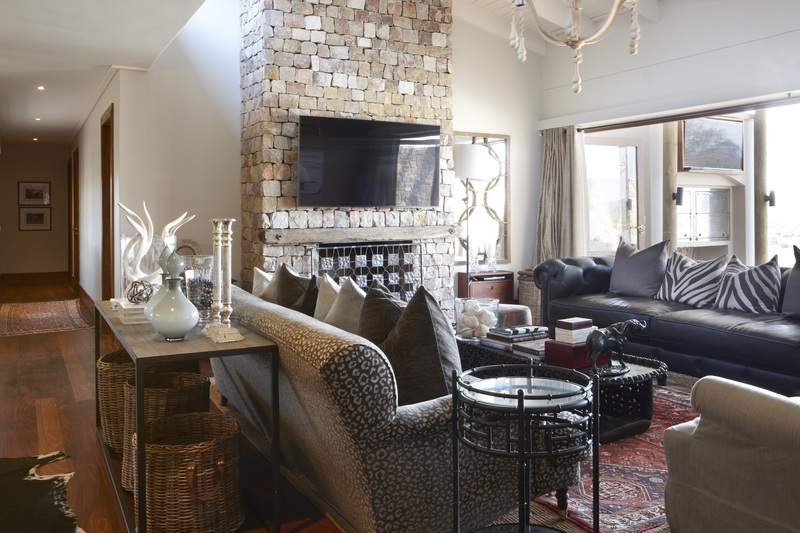 Ever since, and amidst a few modifications, the house has been Kwandwe’s owners’ house until the present owners realised their need for more space for their family. 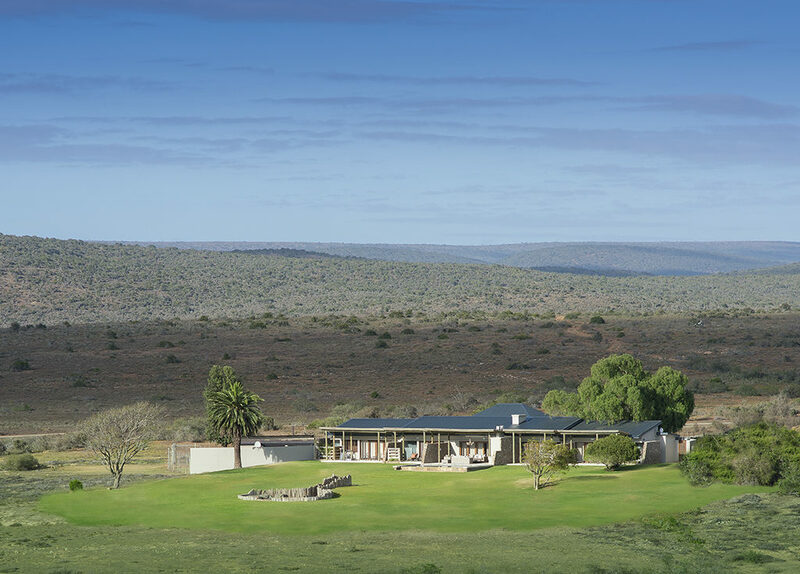 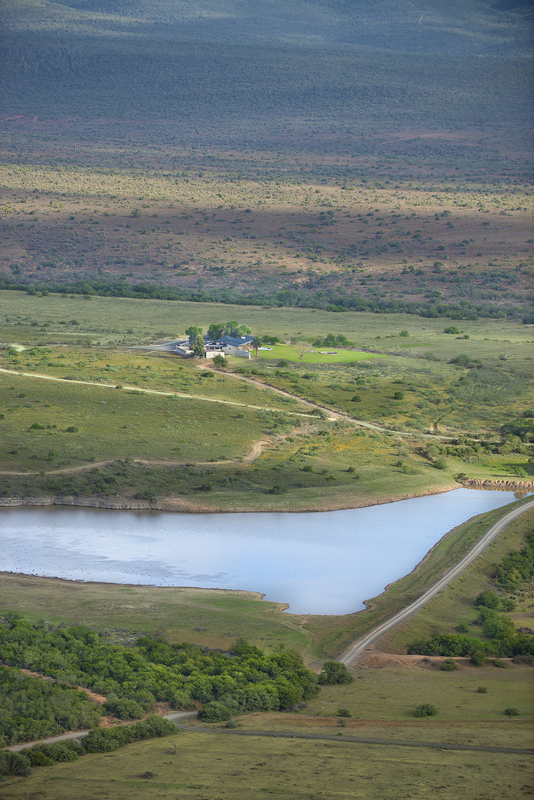 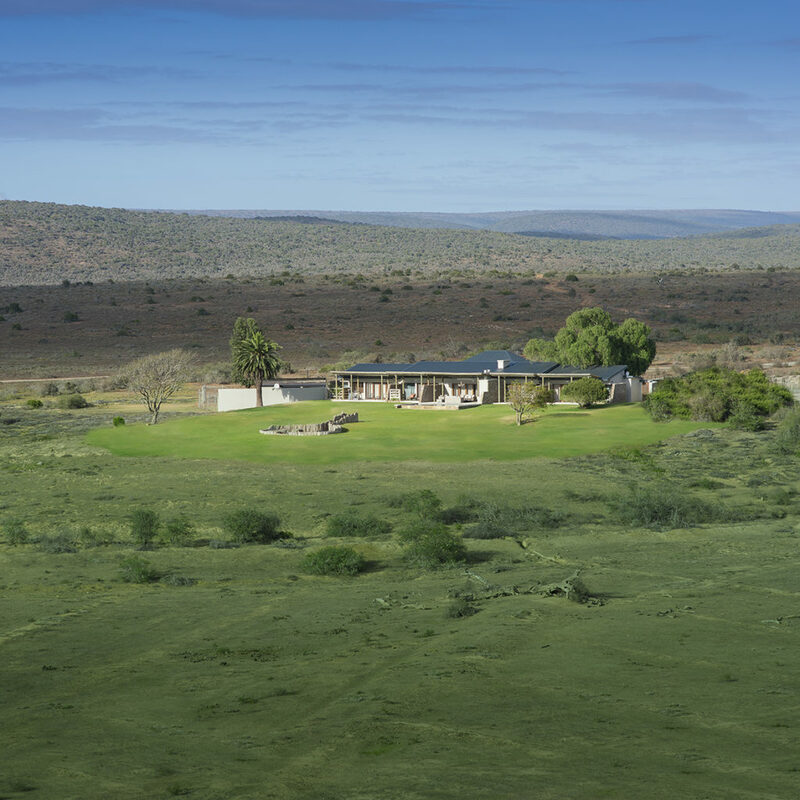 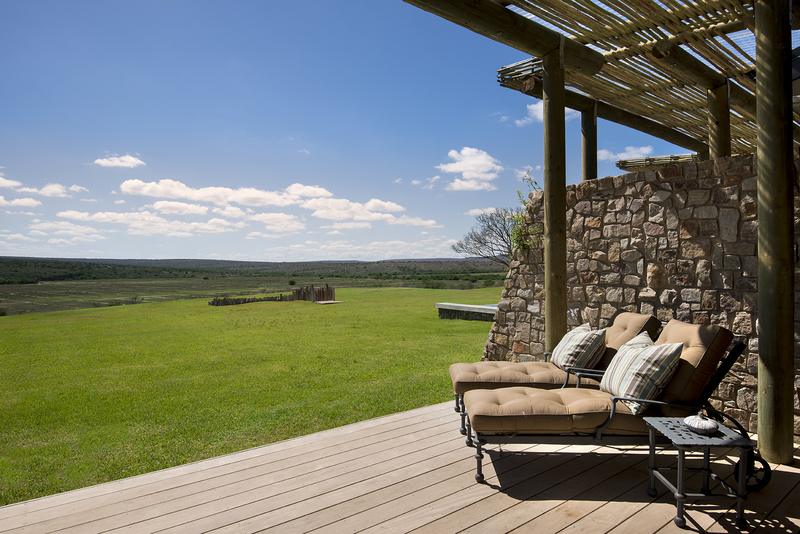 Regarded as its finest incarnation yet, the Fort House still sits on the knoll overlooking the same wide open plains, the site once of many a guileful escapade and today the backdrop to Africa’s most magnificent wildlife sightings. 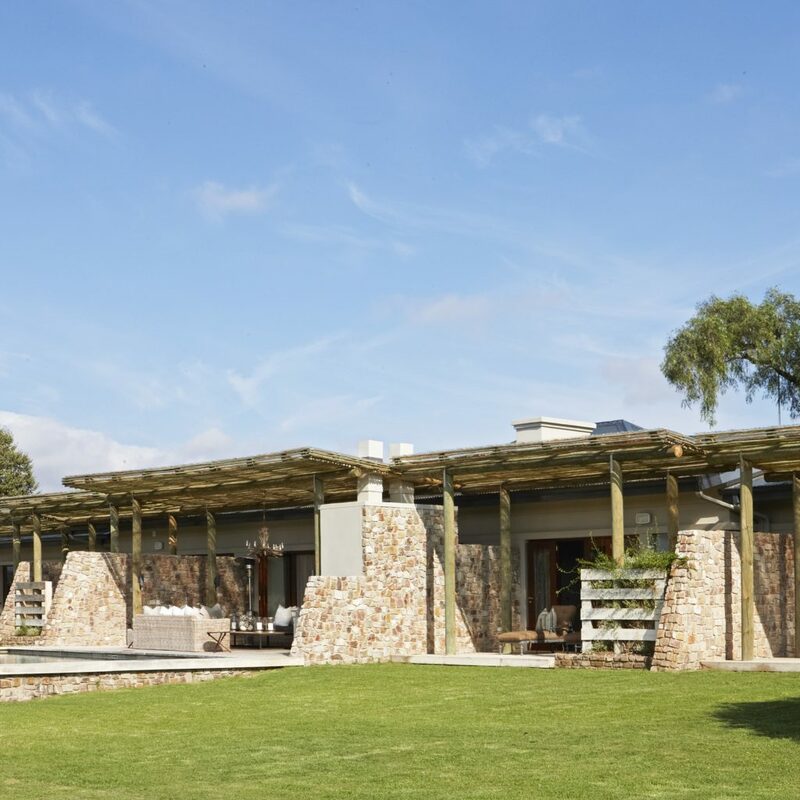 The Fort House costs R66 400 per night including all meals, drinks and an engaging variety of daily safari activities hosted by a dedicated guide and tracker team.